Vision problems can be a hindrance to kids' learning and development. Not being able to see the blackboard, computer, and other reading material clearly can take a toll on children's overall academic performance. Some eye problems can even follow kids into adulthood. According to eye experts from the National Center for Children's Vision and Eye Health at Prevent Blindness, certain eye-related conditions can lead to developmental delays, learning issues, and even vision loss. "The good news is that many vision problems in children can be treated successfully if detected early," said Hugh Parry, CEO of Prevent Blindness, in a statement. Good vision health is a key component of success in the classroom. But since most kids don’t complain about problems with their vision, parents should have their child’s vision regularly evaluated by a trained professional. Vision problems in children are more common than you might think. More than one in 20 preschool-age children and one in four school-age children have a vision disorder, according to the eye experts. Having a short attention span. Losing their place when reading. Avoiding reading and other close activities. Turning their head to the side. While some problems, such as nearsightedness (myopia) or farsightedness (hyperopia), are easily treated with a vision correction tool like glasses, other conditions may become more serious without early intervention. Amblyopia -- or “lazy eye” -- occurs when, for a variety of reasons, one eye has reduced vision. This is the most common cause of vision loss among kids, according to the experts at Prevent Blindness. 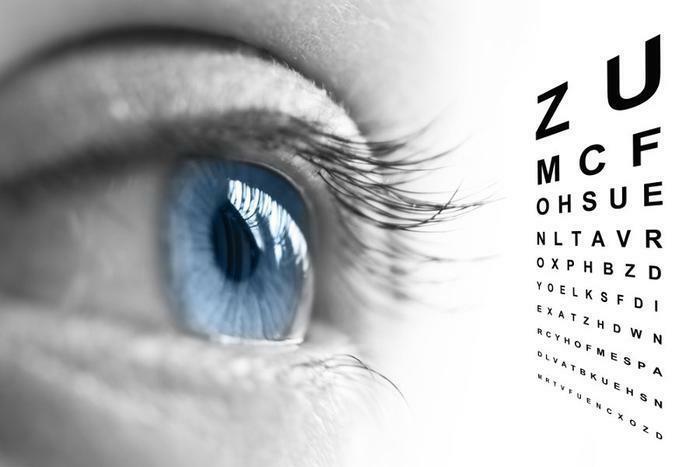 Left untreated, the condition can lead to complete loss of vision in the weaker eye. Astigmatism, which is more common in children who are nearsighted or farsighted, occurs when the eye’s cornea or lens is irregularly shaped. It can cause blurry vision at all distances if not corrected. Up to 28% of children ages 5 to 17 have astigmatism. Strabismus, or “crossed eyes," occurs when the eyes' muscles are misaligned. Up to 4 percent of young children have strabismus. If left untreated, this disorder can lead to amblyopia and vision loss. How often should kids visit the eye doctor?